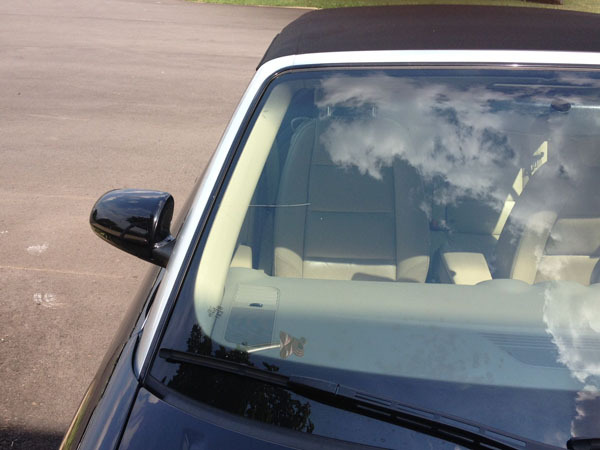 Alabama GlasTek provides auto glass replacement and windshield repair service to Leeds, Alabama. We make it easier than ever to get your windshield or other auto glass repair and replaced with complimentary mobile auto glass service! If you do not have time to stop in our auto glass shop, simply schedule mobile service. One of our friendly auto glass technicians can meet you at your home or office at no additional charge. When glass breaks in your vehicle, contact Alabama GlasTek for a fast, reliable auto glass replacement or windshield repair in Leeds, Alabama. 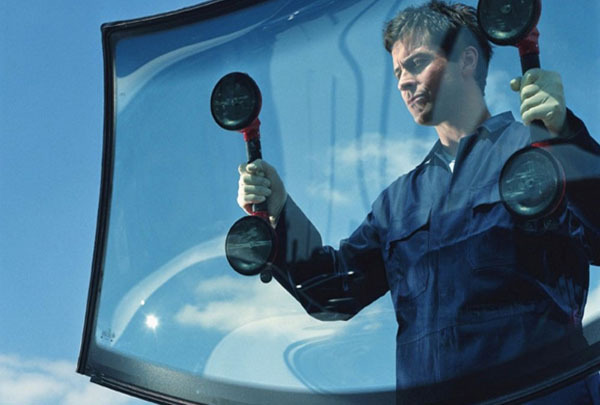 Our technicians can come to your location in Leeds to replace your windshield. At Alabama GlasTek, all of our mobile team members can replace auto glass in all types of vehicles of all makes, models and years. Chips and cracks in your windshield are not only a nuisance but can also impair your driving. 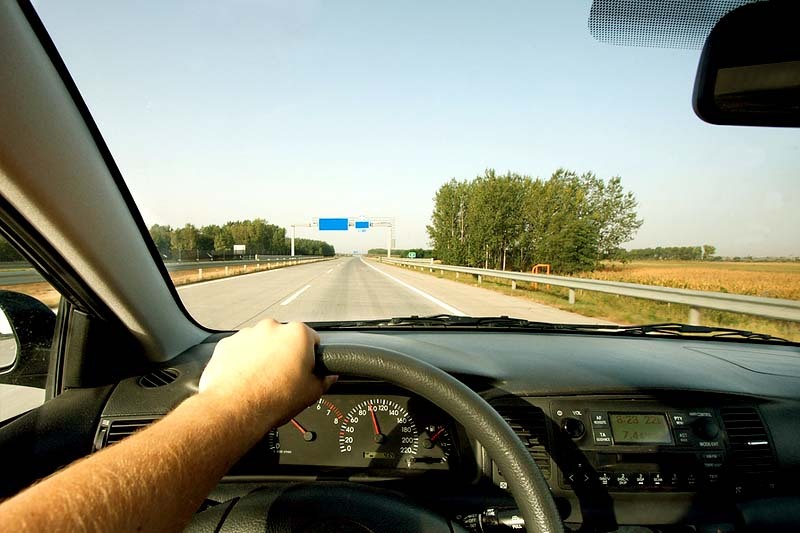 Make sure you have a clear view of the road and call Alabama GlasTek! We specialize in on-site rock chip repair and can have your windshield repaired in a flash. 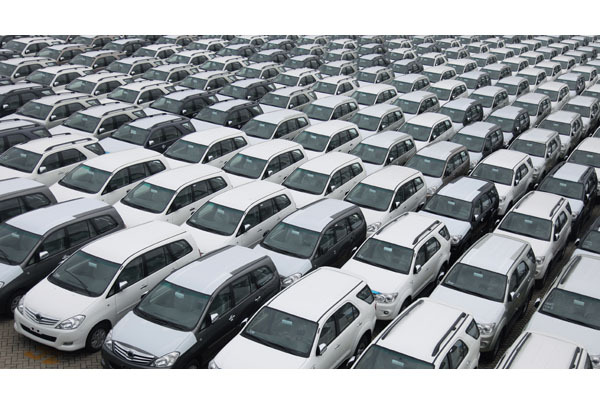 Alabama GlasTek can service your fleet vehicles in Leeds. We have the staff and the experience to provide quality service for all of your trucks, vans and all other manner of vehicles. Give us a call to learn more about our preferred scheduling, volume pricing, and an extended service warranty. At Alabama GlasTek we pride ourselves as being a company that can service any type of vehicle that has auto glass installed. 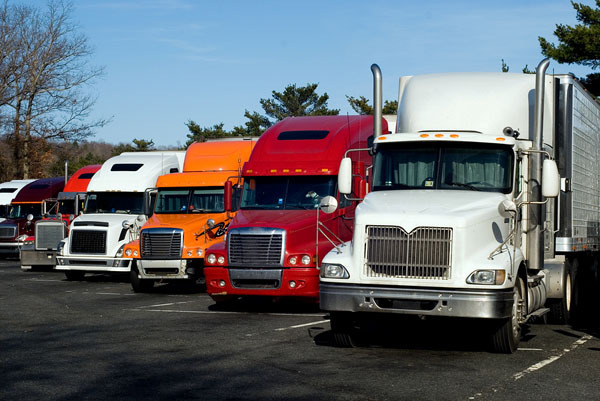 From big rig semi-trucks, buses, combines, tractors, farm equipment, construction vehicles and more, we can do it all!